A visit to the ‘patch’ on 7 November to help show Lou, a birder from Riyadh, Common Pochard and Gadwall, two new species for him in Saudi Arabia proved to be quite good. 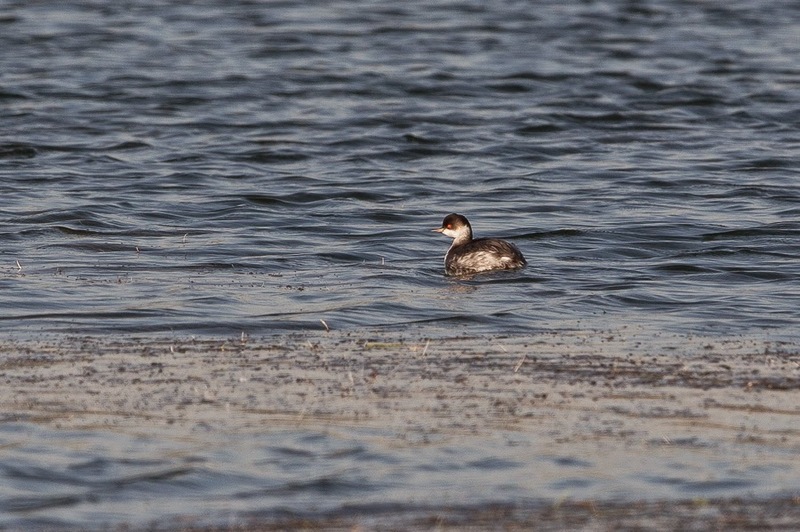 When I arrived I found all the duck from the last few days still in place and also a Black-necked Grebe quite close to the edge. After some time it was joined by a second bird. This is only the second time I have seen the species on the ‘patch’ with the first being on the settling pond. 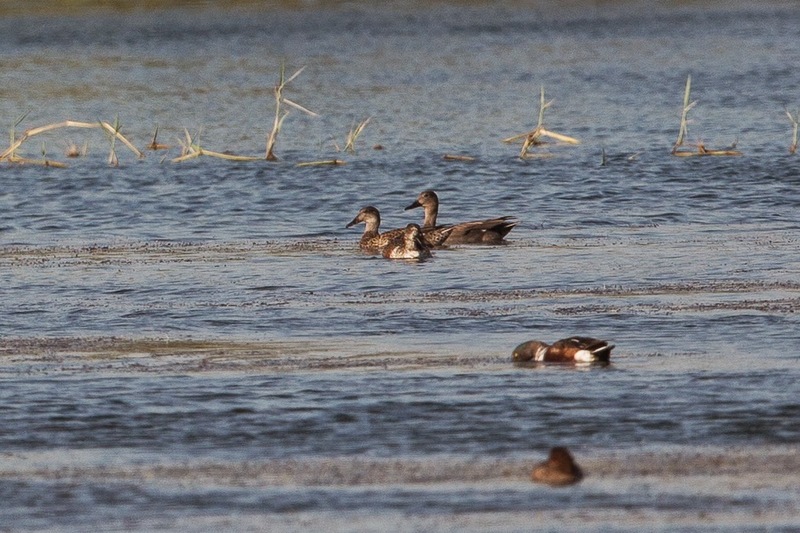 Duck numbers remained high with plenty of Common Pochard, Ferruginous Duck and Northern Shoveler. 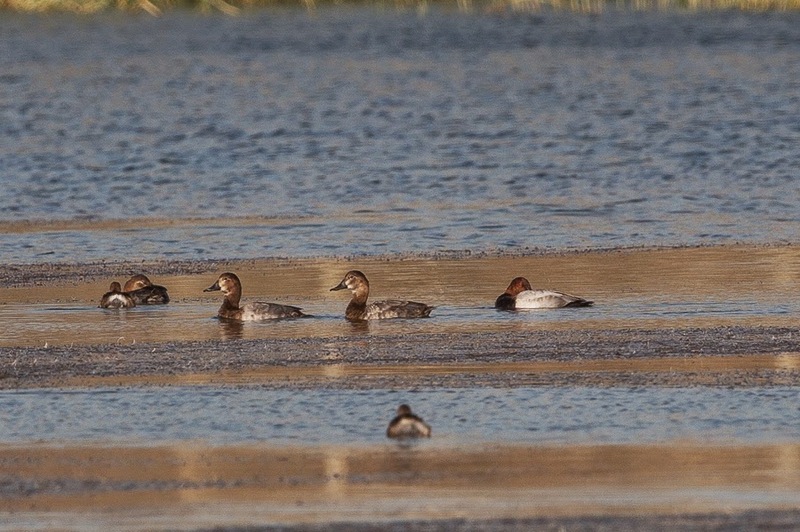 A single Pintail, one Tufted Duck, two Gadwall and two Eurasian Wigeon were also present. 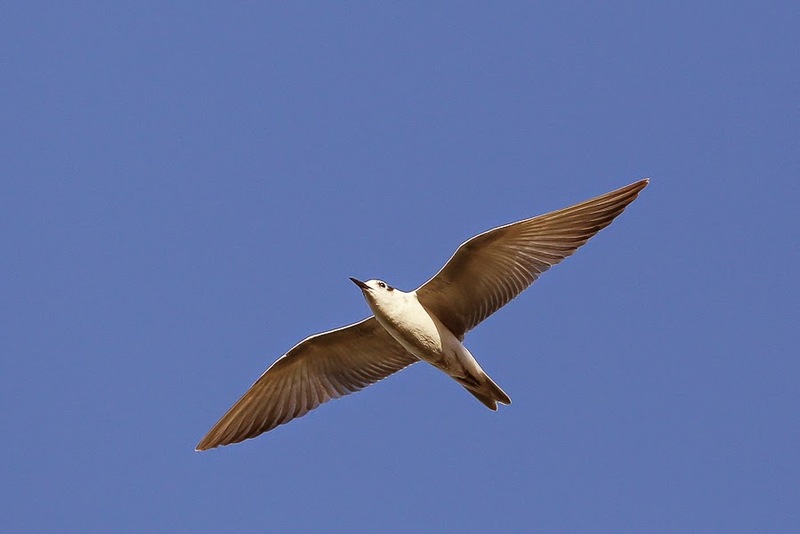 Other birds of note included five Little Egrets, two White-winged Terns, a Gull-billed Tern and a flyover flock of about twenty Blue-cheeked Bee-eaters. 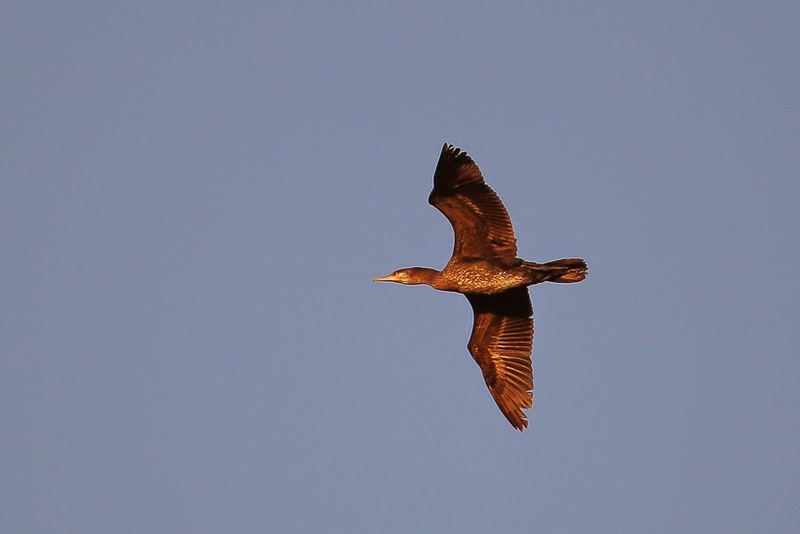 Two Clamorous Reed Warblers were also seen in the reeds and the first five Great Cormorants of the winter flew in to roost. The only waders seen were five Black-winged Stilts and three Ruff.